A credit check is a crucial step of the loan pre-approval process. Unfortunately, this step could open the door to unwanted attention from solicitors. 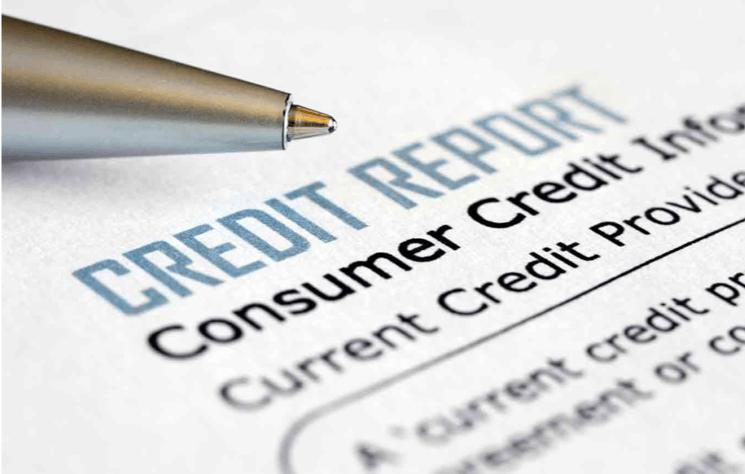 When your credit information is requested by your lender, a copy is automatically added to a massive database through which competing lender companies can sift to find their ideal target clients. These major credit firms essentially turn your credit report into a product that can be sold to any competing lender who pays a nominal fee. Your information is hardly ever (if not "never") sold by the company that checks your credit – it's the credit agencies that compile your credit data for analysis. The main players are Equifax, Experian, and Trans Union. Because the buyer of your information already knows that you're in the market for what they are selling, you are considered a warm “trigger lead”, and you’re pursued – often relentlessly - as a potential client. The credit companies take a lender pulling your credit report as “implied consent” to sell your information to other lenders. They explain it as a “service” by giving other lenders the option to pitch their numbers, and to help you find the best deal. 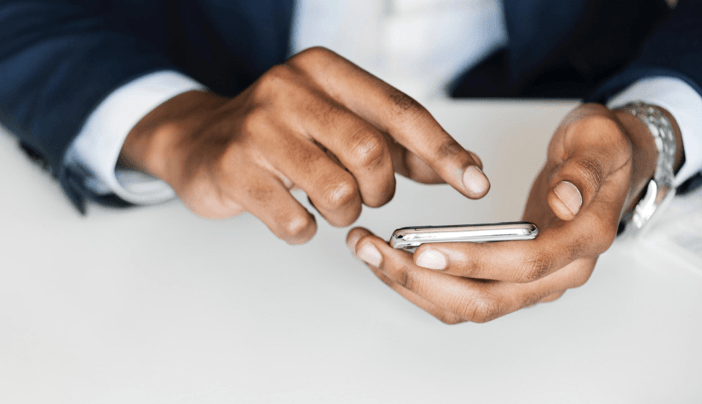 However, trigger lead calls are notorious for being confusing and deceptive – the caller can even misrepresent themselves - the sole purpose of these calls is earning your application to their service by seemingly any means necessary. While they already have a good amount of your personal information, they can dig for more, which can raise concerns about identity theft and intentionally misleading numbers in an effort to close the deal. Keep reading to learn what steps you need to take in order to protect your personal information. Protect your privacy before your credit is pulled. You will be given 3 options, choose to Opt-Out by Mail. Once Opt-Out by Mail is selected, you’ll be asked to complete an online form. Once you fill out the form be sure to print the Permanent Opt-Out Election form and mail it in. Important information: In the interim, they will complete a 5 year Opt-Out request on your behalf within 5 business days. 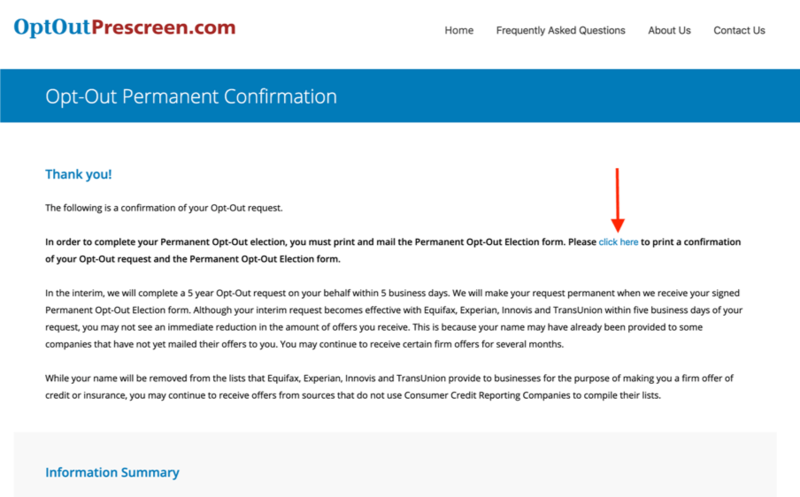 They will make your request permanent when they receive your signed Permanent Opt-Out Election form. Although your interim request becomes effective with Equifax, Experian, Innovis and TransUnion within five business days of your request, you may not see an immediate reduction in the amount of offers you receive. This is because your name may have already been provided to some companies that have not yet mailed their offers to you. You may continue to receive certain firm offers for several months. While your name will be removed from the lists that Equifax, Experian, Innovis and TransUnion provide to businesses for the purpose of making you a firm offer of credit or insurance, you may continue to receive offers from sources that do not use Consumer Credit Reporting Companies to compile their lists. Click the link in the email they send you to finish the process. Premium Mortgage has a long-standing policy of not buying trigger leads, and we are pushing to get this policy prohibited. Until we are successful, there is nothing we can do to stop our clients from getting these annoyances once the credit report is pulled. The best way to avoid becoming a trigger lead is to opt out even before applying for a loan pre-approval, or asking your loan officer how to opt out of their information being shared before the credit report is pulled. 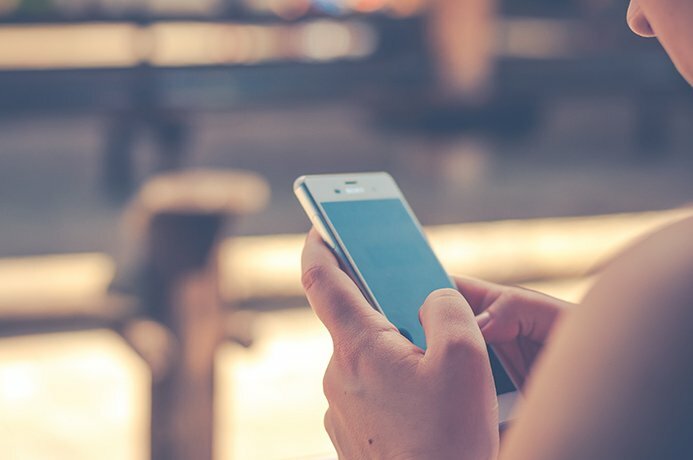 Once your information is pulled, you can’t stop the solicitations, but opting out will prevent it from any future credit reports from being sold. While these steps won’t solve all your SPAM calls/emails/mails, it will help.